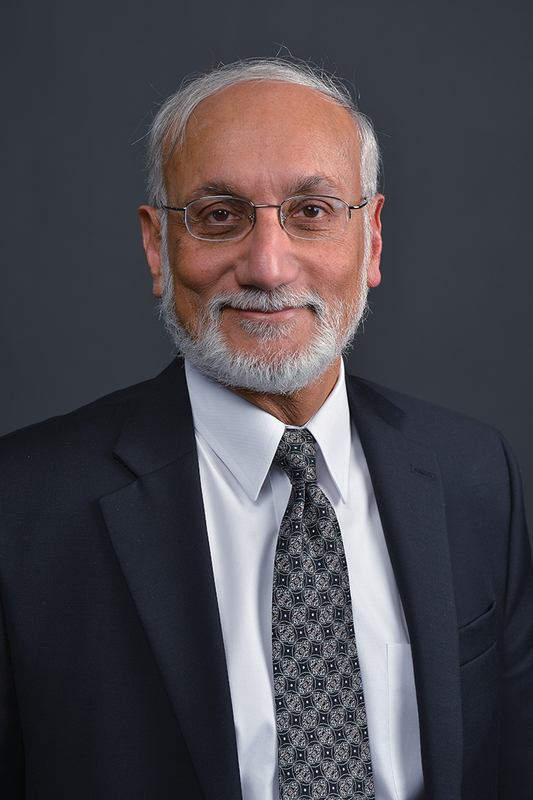 Dr. Mushtaq Luqmani is chair and professor of marketing at Western Michigan University in the Haworth College of Business. Luqmani has also taught at the University of Petroleum and Minerals in Dhahran, Saudi Arabia, and at Michigan State University. Prior to earning his doctorate, Luqmani worked in the quality control department at Methode Electronics and as a buyer for Interfurns. He was also a partner and director in Ace Marketing and Hotel Properties. Luqmani served as an associate editor of the Journal of Asia-Pacific Business. He is on the editorial advisory boards of Advances in International Marketing, Journal of Global Business, Jurnal Pengasuran, Journal of Teaching in international Business and Advances in Competitive Research. He has been a track chair and coordinator for a number of international conferences including the WMU Facing-East Facing-West Conference and is a frequent presenter and participant in international business workshops. He has also served as a United Nations TOKTEN expert in Pakistan. Luqmani is a past president of the West Michigan Chapter of the American Marketing Association and now serves on its board. He is an elected member of Who's Who in the Midwest and Who's Who in Communication.